Nights like this brings back memories of a place and a time, when life was a darn tootin less complicated. The years take their tolls and create their own histories. Example; I caught this page on Facebook that goes , "You Know your from Hagerman if" Here's something a few of them there in Hagerman forget, is that Hagerman Idaho has a second township name , that is Hazzard Idaho. 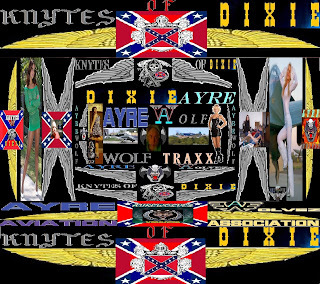 Few there these days remember why the township is called that, or the gifts provided by what was once called the Hazzard County Knytes that was renamed the Knytes-of-Anarchy, and just this past June retitled as the Knytes-of-Dixie. But I remember very strongly, a family that lived up on the Hazzard/Wendell highway, just before a small grade. One year just before Christmas this family was burned out as their home caught fire. As is tradition and customary, the Knytes, Jimmy, Ron, myself and Allen, staged a concert in the Hazzard American Legion Hall. With some monetary gifts from my family and what we collected at that concert, The Twitchell Family not only had a great Christmas, but through us were able to find housing and life goes on. 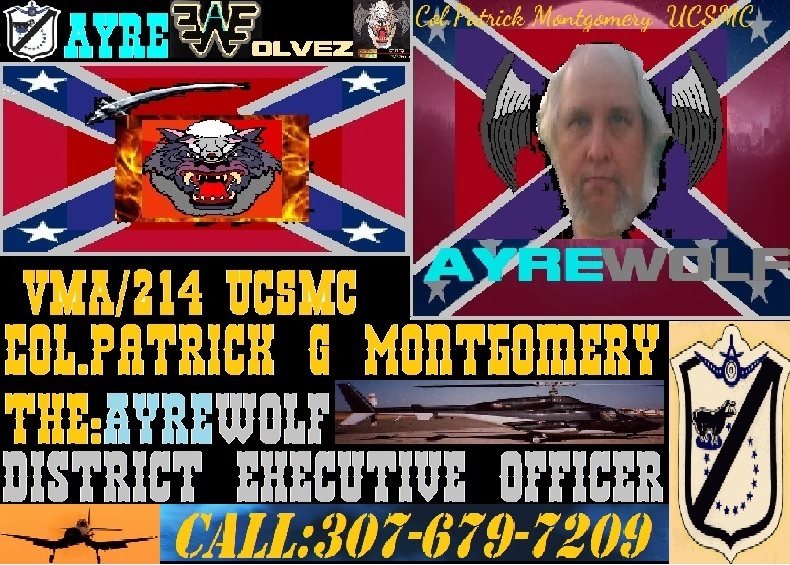 Of course the normal thought was the Knytes were the bad guys of the township, but they never minded the benefits and prosperity that came from the untiring efforts of the Knytes. 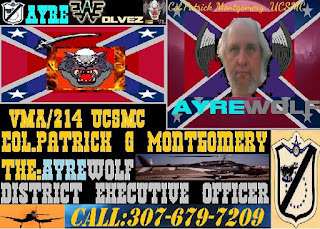 People forget our General Lee, they forget the low cost vehicle repair the Hazzard County Garage provided and how many people got bailed out of snow packs , out of swamps and other not good for driving that the Hazzard County Garage, and LexiBelle towed em out of, but maybe some should. As I saw that page on Facebook, You know your from Hagerman Idaho if, I thought maybe we ought to start a page called, You know your from Hazzard Idaho if. Maybe a few of those from Hagerman need to be reminded of our gifts, and efforts, and at least for once be honored for our work in escalating a once very small farm town into a tourists getaway. 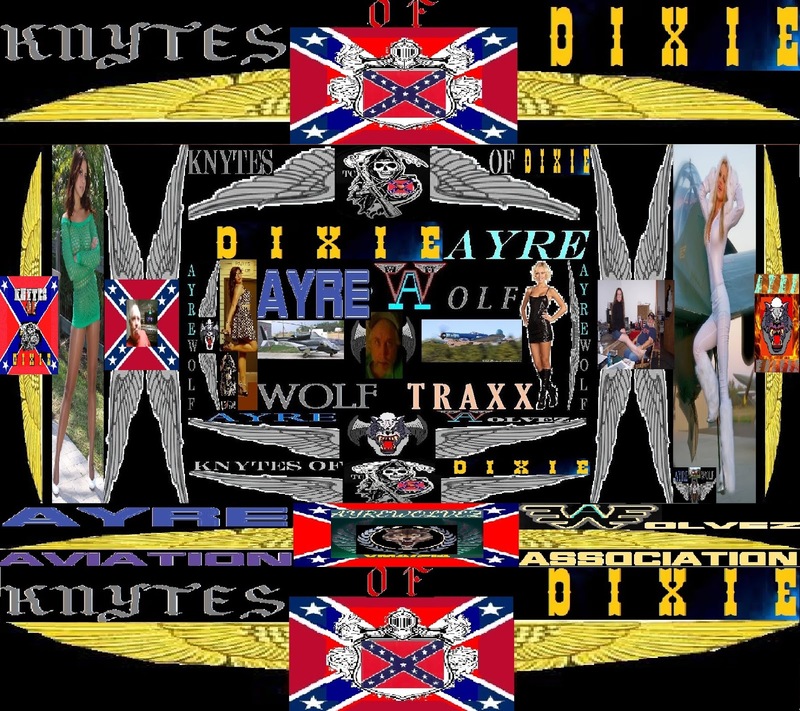 To add to that, here's something to chew on, in 2016 if nothing goes wrong, the Knytes-of-Dixie returns to the township, to stage in its original location the Hazzard County Nationals customs show. Watch here and on the new page, " You know your from Hazzard Idaho if."